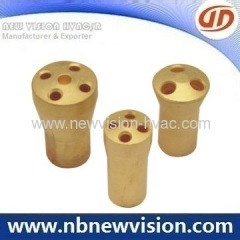 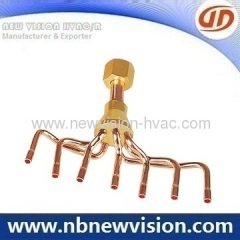 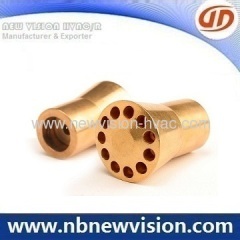 Professional supplier in Brass Distributor, Brass Seprator, Brass Heater, Brass Heator. 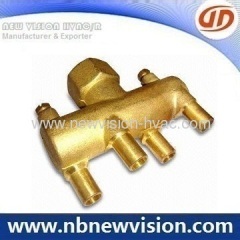 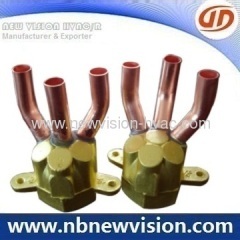 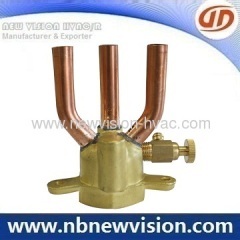 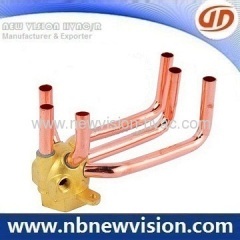 A professional manufacturer in special brass distributor & copper header, used for refrigeration system of heat exchanger, condenser & evaporator etc. 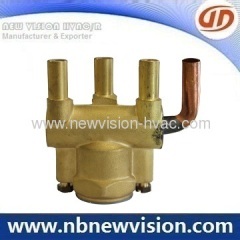 Group of Brass Distributor has been presented above, want more	Brass Distributor and Brass Seprator, Brass Heater, Brass Heator, Please Contact Us.